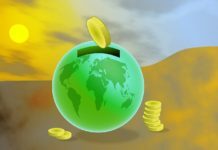 Ledger known for protecting Cryptocurrencies with their popular multi currency hardware wallets is looking at expanding in Asia. It plans to utilize its new branch in the Asian busy town of Hong Kong, where Benjamin Soong is heading the Asian Pacific region. In an exclusive interview with EJ Insight, Soong highlighted the severals ways Ledger will be looking out to expand in Asia. Ledger’s primary objective is to secure Cryptocurrencies in its advanced wallets which include the Nano and Nano S. Currently it ships to 165 countries, with a total sale of 1.5 million so far, with a whopping US$46 million in revenue recorded in 2017. 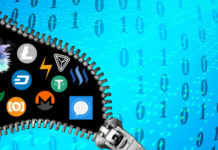 The latest offering is the Ledger Vault targetted towards the institutions such as hedge funds, crypto funds, exchanges, banks and custodians. Ledger also is focusing on the Internet of Things in relation to security points. In the interview Soong, spoke about the importance of China and Korea in terms of Cryptocurrency markets. 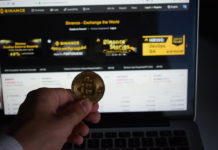 He touched on some interesting statistics such as 70% of the biggest Cryptocurrency exchanges being based in the Asia Pacific region with the right mix of retail and institutional investors. Soong specified that exchanges are what needs to be protected at the present moment. 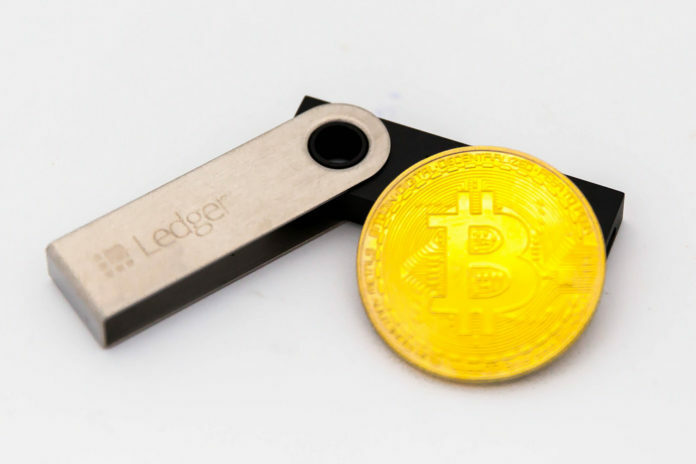 It is likely that Ledger could partner up with exchanges to provide a secure Cryptocurrency wallet given that Cryptocurrency exchanges are being targetted by hackers. Questions still remain in terms of Cryptocurrencies in the two most populated countries in the world – China and India. 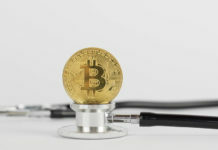 While China is over-regulated, the scenario could change soon given that certain areas have showcased their Blockchain and Crypto presence. 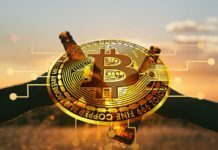 As for India, a number of Cryptocurrency enthusiasts such as Blockchained India are doing all they can to help gain a more favourable legal environment for the digital assets. 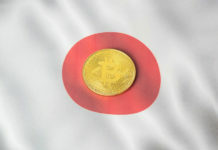 With companies like Ledger displaying their active interest in Asia, it showcases the rapid developments taking place for Blockchain and Cryptocurrency in the region.